Following the acquisition of SAL Abrasive Technologies Lloyd & Jones now bring together some of the world’s leading manufacturers, offering you a comprehensive range of abrasive products and equipment from a single source. 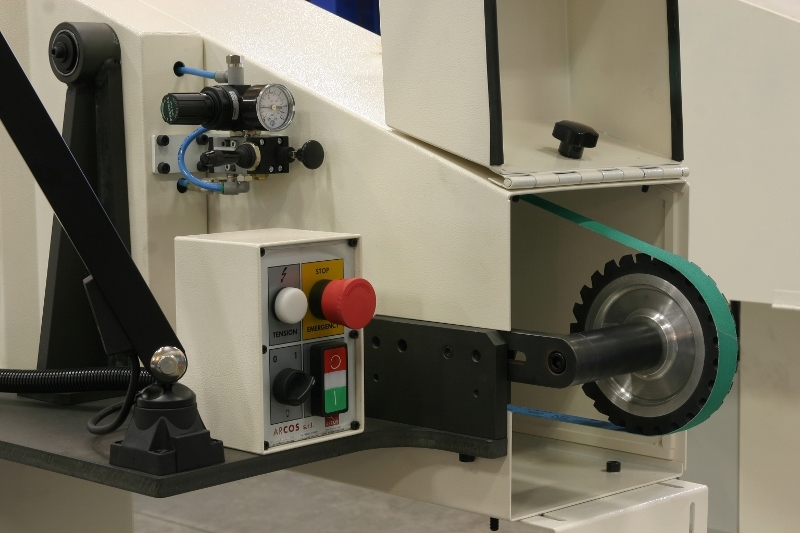 Whether you need a single belt or bespoke machinery Lloyd & Jones can supply the solution. Offering competitive prices on all their products and equipment, Lloyd & Jones are always available for professional advice for all grinding, deburring and polishing applications. 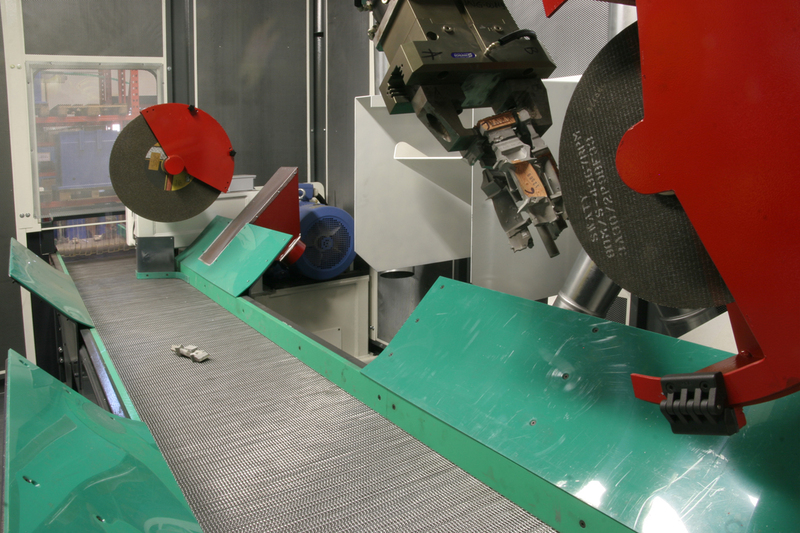 Lloyd & Jones are one of the UK’s leading independent abrasive and machinery solution provider. 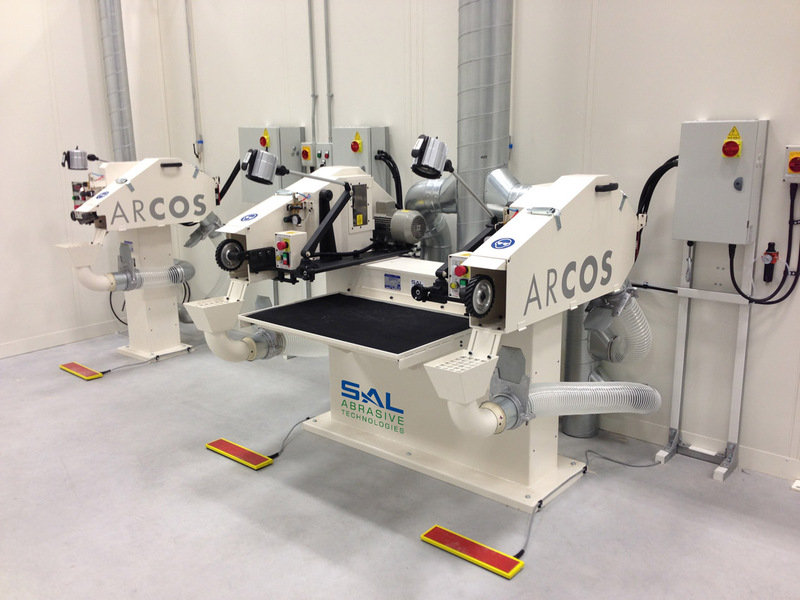 SAL Robotics offers fully integrated robotic systems for surface finishing applications. 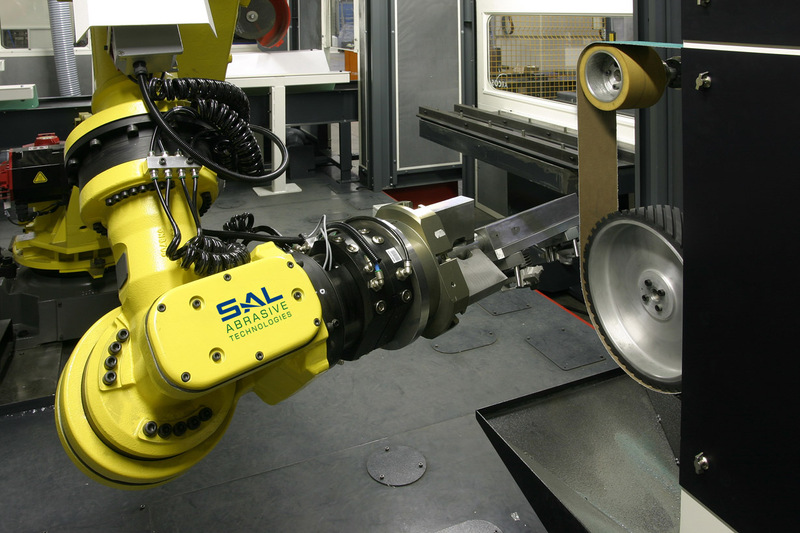 Whether you’re polishing, cutting, grinding or deburring, SAL’s robotic systems can offer you a bespoke system for your application. 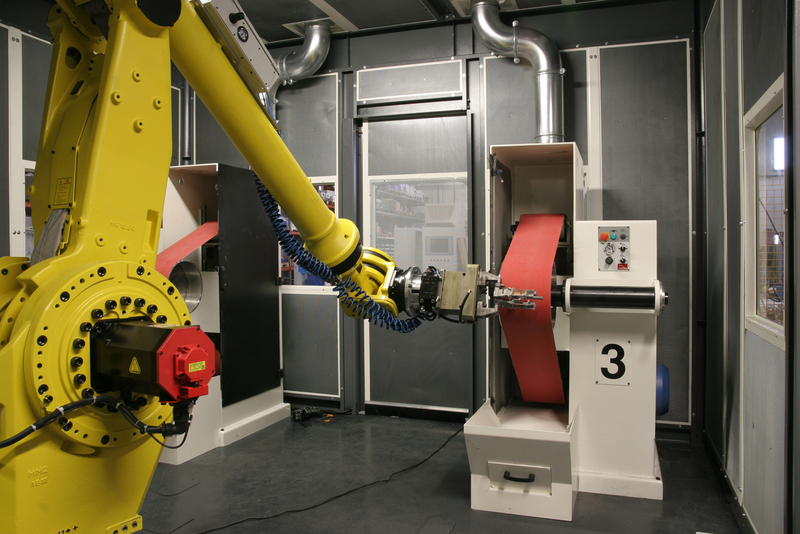 With either single or multiple finishing heads, coupled with automatic load/unload and vision systems, our fully automated cells can offer round-the-clock production with unrivalled reliability. Fully enclosed units are available with built-in extraction to combat both noise and dust pollution. 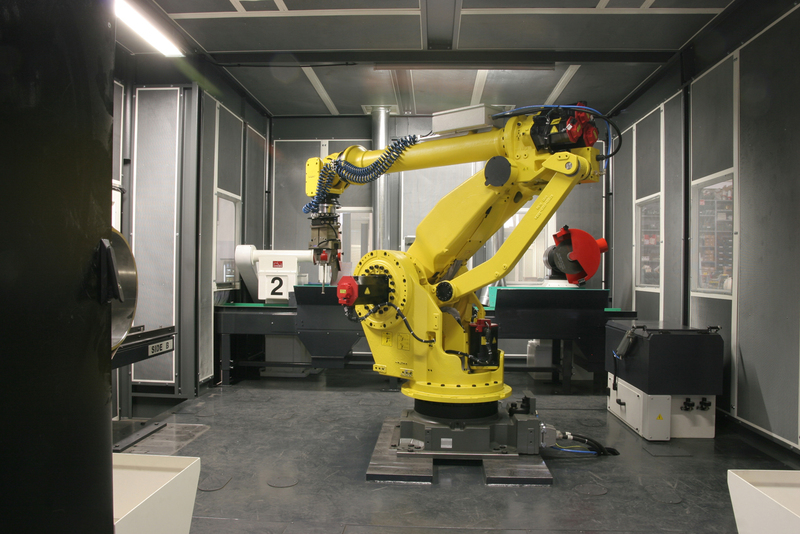 By investing in a robotic system both labour and consumable costs can be reduced dramatically. 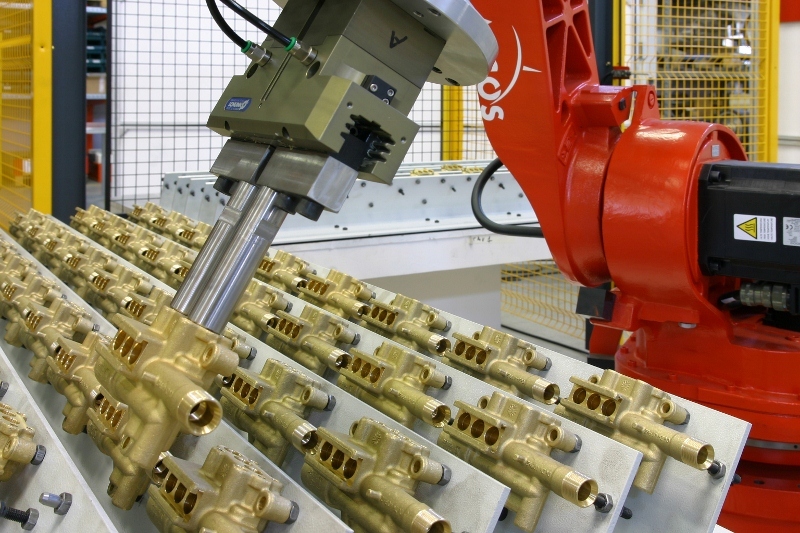 Lloyd & Jones provide machinery for virtually all types of finishing. From grinding large castings, to micro finishing parts, we will have a product to suit your application. Select from a full range of machinery, from hand tools to automatic multi-headed machines. 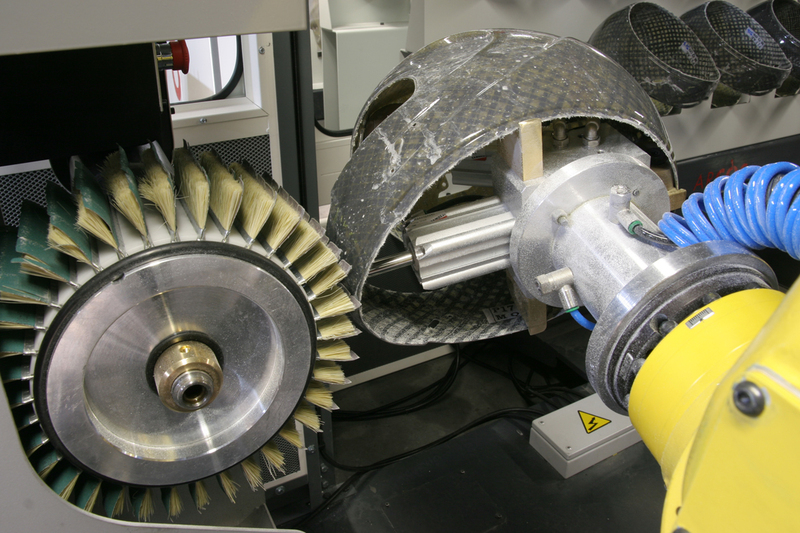 Lloyd & Jones provide a complete service for abrasive products and machinery. 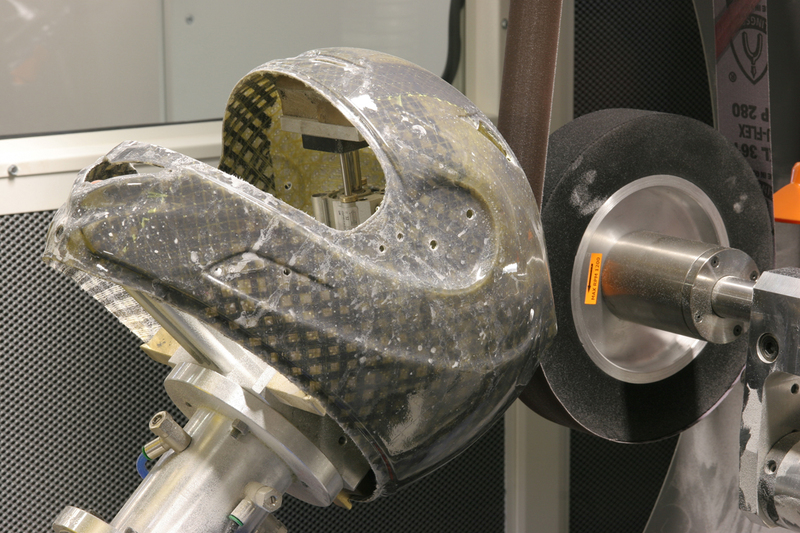 This is backed up by a proven track record for technical advice and best practises for grinding, polishing and deburring virtually any type of material or component. 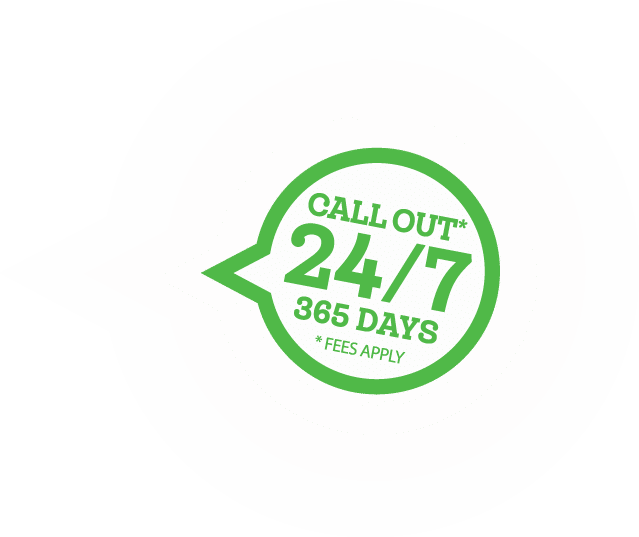 As an independent provider, Lloyd & Jones can offer you the largest choice of abrasive products for specific industry needs. Especially where the right product and advice is significantly time and results driven.